It’s all well and good to be told how to do something, but do you think you could drive a car without having seen one in action? Even if you still fail your first attempt, seeing someone else do it gives you a solid grounding before you even get behind the wheel. More importantly, seeing the product in use gives you your guidelines. It tells you what can be achieved through its use. 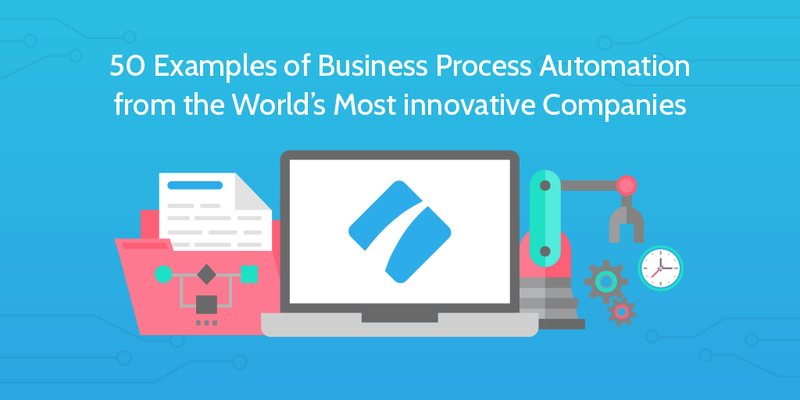 If you’re looking for business process automation software, we’ve already talked about the features of Zapier and given you a 222 premade zaps to get you going. The problem remains, however, that the platform is most powerful when you get creative. Perhaps you need a little inspiration; going back to the car analogy, seeing the product in action can tell us a lot about how it can be used to its full potential. So, pull up a slice of curb and take a look at how Zapier is used by real companies; from the basic time savers that build up over months of use, to the game-changing multi-step zaps. Meldium used to spend hours every week searching for news stories about passwords and security, whereas now the news comes to them. 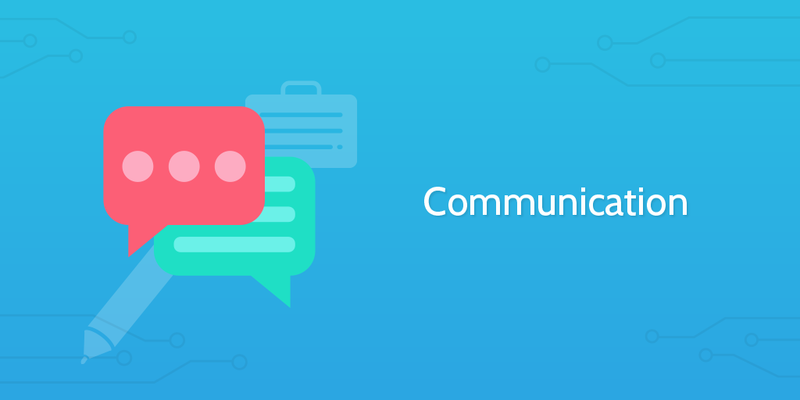 Connecting a customized RSS feed to their Hipchat channel with Zapier allows Meldium to both engage with their customers more and pitch to the right reporters. 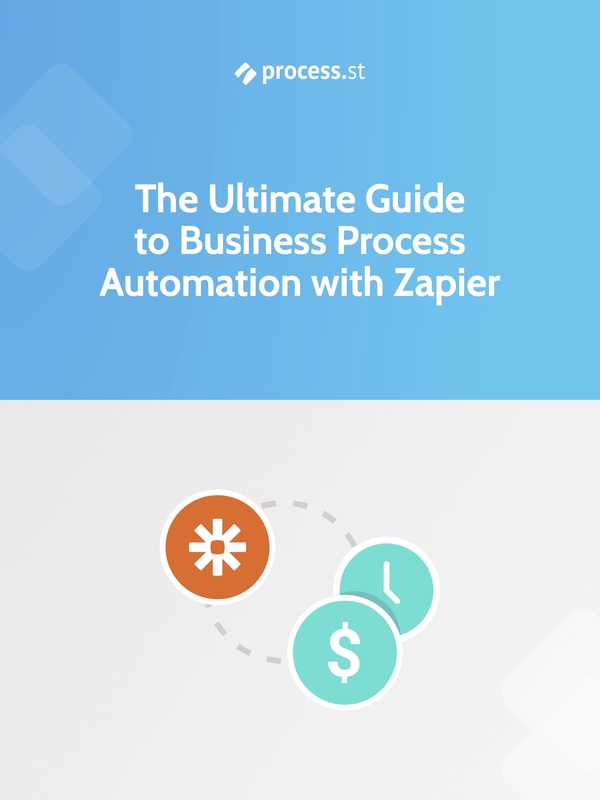 Yes, even big names like Buffer perform a little business process automation through Zapier! Whilst they ensure that their Hipchat channel gets notifications of new blog posts, comments and Github alerts, Buffer also tweets books their employees are currently reading by linking Trello cards to their own app. Hey, if it works, then why not use your own app? Beach Nik take advantage of business process automation upon a new customer registering. Both when a customer submits a registration form for their site and when that registration is approved, a notification is sent to the team. To check out the comment we gleaned this info from, click here. Another testament to multi-steps, Allmoxy used to manually create new Trello boards for each new customer tagged in Infusionsoft, then enter the required new cards. Now Zapier does the whole thing for them! Enabling teams to see all of the information they need in one place spares company time and employee sanity. Pingboard knew this, and so push all intercom support tickets into their CRM automatically. Everyone wins! See the full account from Cameron by clicking here. After having troubles with dropped or incomplete support tickets, Leankit realized that they needed a way to automatically shift the required information into Zendesk. Zapier allowed them to do this with minimal setup, making their support process far more effective! The Seattle Seahawks and Sounders FC are perhaps not names you would expect in a post about Zapier allowing automatic processing within businesses, but there you go! Managed by the same ownership group, they integrated Wufoo with Zendesk to transfer fan feedback to customer support, and then the whole process links into a MySQL database for daily feedback reports. See the fans in their face-painted glory here. Another case of a small business which was greatly helped by automatic processing, Perfect Coffee strive to get as much feedback from their customers as possible, whilst keeping a personal touch to the interaction. They achieved this (whilst avoiding hours of work) by automating a “thank-you” email to every survey which is submitted through SurveyMonkey. Get the beans on this story here. 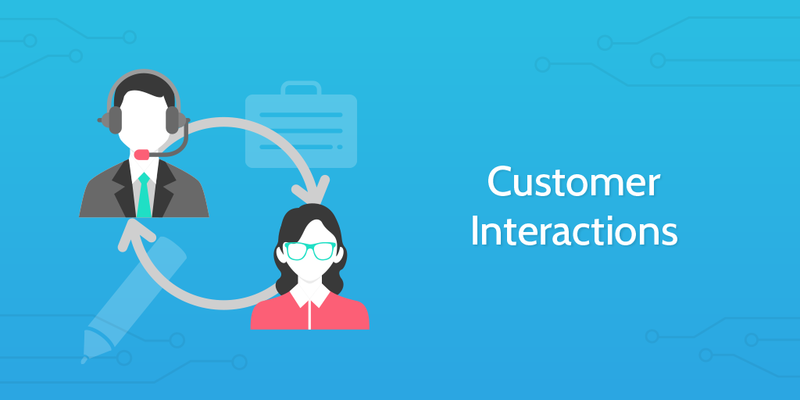 Brandfolder uses zaps to automatically create customers in Pipedrive — a simple CRM — from Intercom entries, whilst also drawing in customer support conversations from UserVoice. Nowadays, their sales managers they can go into Pipedrive to check everything and interact with their customers as required. Classroom Medics love contacting their audience through texts, as this gives a much more personal feel to each message. As such, it only made sense to automatically send a text to anyone requesting an information pack through the use of FireText; this both confirms that their support team will be in touch, and that their pack will be sent in the mail. You may have gathered by now that Zapier is incredibly popular for managing customer data and email lists, with Ucademics being no exception. By linking together ProsperWorks (their chosen CRM) and Mailchimp, Ucademics both add new customers to a drip-feed onboarding email list and update existing customers to various lists where necessary. Read the account straight from the co-founder of Ucademics here. SwiftType are a prime example of how even the most basic of multi-step zaps can work wonders. Taking advantage of extra steps as data lookups, tickets in Help Scout can be automatically paired up with the correct customer in Salesforce. For more details and the zap they used, click here. Baremetrics use Promoter.io, Zapier and Intercom to fully automate their NPS workflow. By linking Promoter to their email and Intercom, they automatically send personalized emails to their promoters, passives and detractors, but also collect the results in one place. When launching WeSpin – a project which teaches people how to make their own music online – Dotted Music needed a way to allow their customers to get in contact with them, and then respond with a personal touch. Now, when a customer fills in their WeSpin Typeform form, their details are automatically transferred to Mailchimp and Podio. Paid customers are added to a separate list and receive a LinkedIn invitation from the founder. Read more here. A popular name in the startup world, Nir Eyal saves hours every week with just one zap; transferring customer data from a Google Sheet into Mailchimp. What can we say? Sometimes automating your most basic tasks can save a huge amount of accumulated time. Another case of dealing with huge numbers, Launchpad LA utilizes Asana as their applicant tracking system, but struggled with manually entering the data for each and every applicant. So, instead, they now use Zapier to save the relevant information from their Wufoo application form into Dropbox, add them to a newsletter list and transfer the data into Asana. For the complete case study, click here. Through communicating with various service providers, BillCutterz is understandably popular with those wishing to do just that; cut their bills as much as possible. Hence we have another tale of Zapier saving the day when the company was required to rapidly scale up; through integrating Sugar CRM and Wufoo with apps such as Hipchat, Mandrill and Mailchimp, BillCutterz cut the time taken for customer data entries by 1000%. As with almost every other company under the sun, information on their potential leads is vital to Convert. Being an A/B testing company, the more that they know about their customers before ever even speaking to them can make or break the deal. Hence why they use Zapier to put all of their leads from Mailchimp, CheddarGetter, Gmail, etc, into Nimble, in order to assess which are worth following up on. Glider is a company that sells to salespeople, and so time is truly of the essence; the main area where they could save time was by circumventing the process of manually copying customer data over from Hubspot. By implementing automatic processing in their business (through linking Hubspot directly to RelateIQ), Gilder was able to cut an entire meeting out of their weekly schedule. See the original case study here. 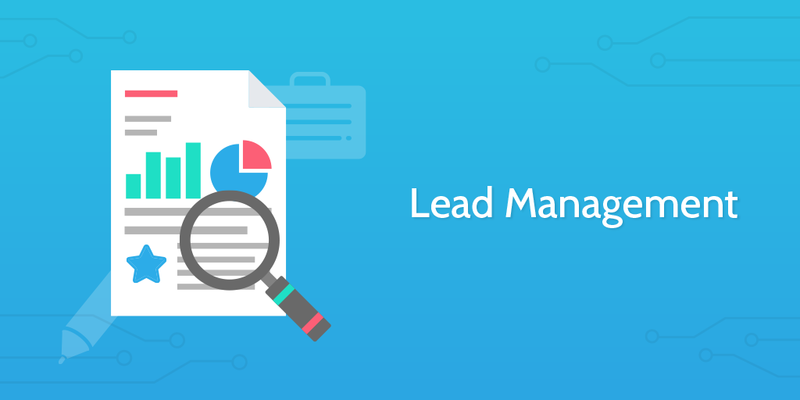 Influence & Co. also take advantage of Zapier’s power in managing leads. After finding the handoff between their marketing and sales teams was a little lacking, Influence used Zapier to transfer leads matching certain sales criteria from Hubspot directly into Contractually. With close links to Guavabox, it’s no surprise that DoInbound has a very similar use for Zapier’s automation. Once again using the platform to manage their leads and collect information into one place, they prefer to use Nimble as their CRM. Upholding our pattern is Custom Show, who used to rely on a web-to-lead form which still required manually entering into their CRM. By moving their web form host to Wufoo, the path to business process automation was opened, and lead information is now also entered into Custom Show’s CRM. Surprise, surprise, another case of Zapier’s power in data entry! Dative were set on using ProsperWorks as their CRM, but like so many others, found that the manual data entry was taking far too long. That is, until they set up a zap to automatically copy customer data into it for them. Companies such as Plotly often find that partnerships can start with emails to their sales team. Zaps allow them to send those leads directly to SalesforceIQ (where all of their relationships are handled). Read their account and see the zap they used here. Whilst Contentools use the same Intercom integration as Pingboard, they’ve taken their Zapier usage one step further. 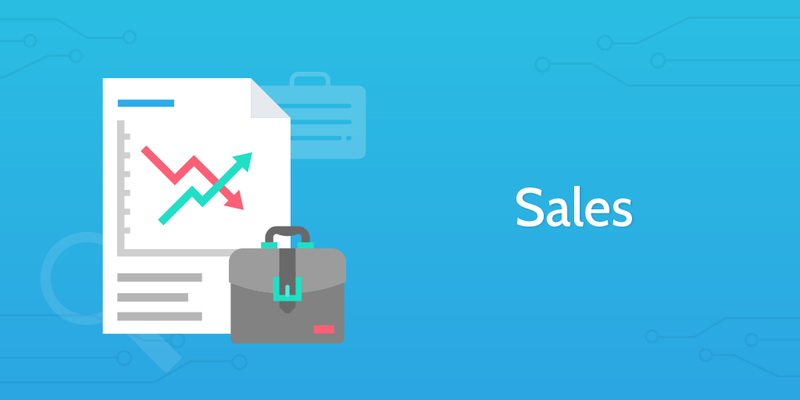 Not only do they centralize their support tickets, but they also automate their sales team inbound process; this sends all qualified leads directly to SalesforceIQ. 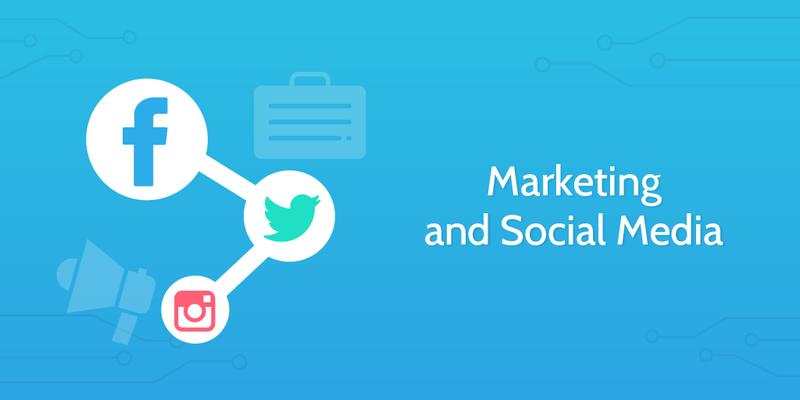 To read more on Contentools and Zapier, click here. Web designer and best-selling author Paul Jarvis teaches people how to sell their books online. To that end, he wrote a book to show other authors how to finish their work and then publish it online without the need for any code. After finding Zapier, he used it to link together Gumroad (for selling) and Mailchimp; he even teaches his readers how to set up the required zaps. When you’re producing a resource which just isn’t getting noticed it can be a real drain on your efforts. KISSmetrics solved this problem by referring new Unbounce registrants directly to their GoToWebinar registration list. If you’re into coding at all, you’ll probably be familiar with this company. SitePoint used to be a nightmare for editor-in-chief Ophelie Lechat, but through integrating RSS feeds, Trello boards and Buffer, she was able to almost automatically share all SitePoint content. UP Global‘s troubles came in the form of their Twitter account. As the company grew, they were forced to lock most users out of the official Twitter account due to the potential for tweets to go out that were intended to be personal. By linking FluidSurveys to Buffer, UP Global allow “surveys” (up to 140 characters) to be submitted, pending approval before they go live on the official Twitter account. By updating a contact’s status within their CRM, MAB triggers a change in their string of communication. Once again, a testament to just how much time can be saved by not having to write customized emails for every sale or sign up! To see the original case study, click here. 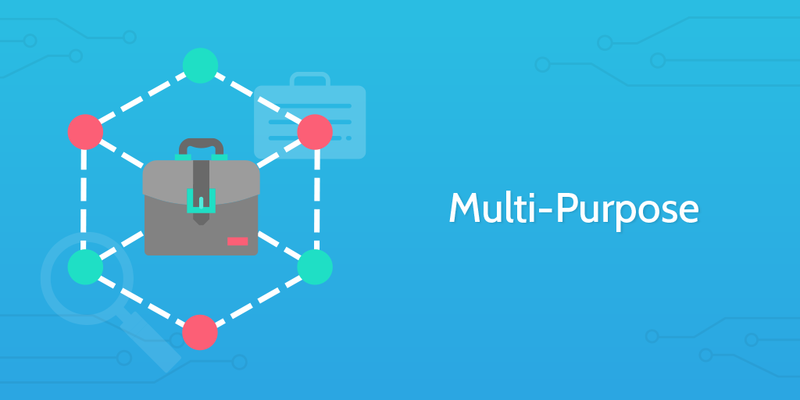 Multi-step zaps allow for a huge amount of creativity in enacting your business process automation; Mention integrated an entirely new app with Zapier through the use of webhooks! This way, they managed to pass information into Segment (a tool which produces actionable analytics) and get a fuller picture of their customers. Read more on their webhook integration here. Whether a customer downloads an eGuide or fills out a contact form, Survata have the perfect zap setup to populate their CRM with these new leads. If you factor in using multi-step zaps, you could take these and filter your results to populate specific lists! Take a look at the zaps they’re using here. Thoughtbot is a design and development agency who use Zapier to automate their sales, social media and support processes. Their automation means that: when a customer contacts them a Trello card is generated and assigned; content is automatically promoted across their social media accounts; alerts are sent into Stack Overflow for new support requests. This is one of the more heavy-duty case studies for Zapier, as Lawrence Watkins uses the automation platform to eliminate most of the back office work for Great Black Speakers. Through linking together Wufoo, Pipedrive, Quote Roller, Google Docs and Gmail, Lawrence manages to save roughly $20,000 per year! Logicbrush Studios prefer to use Zapier as the web which holds their many apps together in a manageable network. By integrating with apps such as Harvest and OmniFocus, Logicbrush were able to make Podio the place to go for any information they need. Another smaller business, Guavabox‘s three-person team can’t afford to waste their time on tasks which can be automated. They saved around 2-3 hours every month (hey, that could add up to an employee’s whole working week) by using Zapier to automate the process of lead handoffs, customer calls and noting the sale in Hubspot. Time for something a little more light-hearted; an app that lets you video call Santa Claus! Make Believe Labs thought of the idea for Hello Santa just two months before Christmas, and so needed a way to automate whatever they could to hit the vital date. They integrated their SQL server with Zendesk to transfer customer data into their support tickets, whilst also adding new sales to an email list. Just as I thought my wallet was recovering, we have our second coffee company case study (try saying that five times faster). MistoBox tailors your coffee order according to your feedback of their sample roasts, so it’s safe to say that a hell of a lot goes on behind the scenes. Zapier dealt with the bulk of these issues by allowing the roast providers to update their Magneto inventory through their own Google Sheets, whilst also automating feedback collection, todo list generation in OmniFocus and so, so much more. Zapier dealt with the bulk of these issues by allowing the roast providers to update their Magneto inventory through their own Google Sheets, whilst also automating feedback collection, todo list generation in OmniFocus and so, so much more. For all of the deliciously brewed details, click here. Hitreach identified that administration was a huge area where time could be saved; particularly task creation and copying customer data upon a new order. They created an ingenious workflow to completely deal with the process of taking payments through Gravity Forms, processing the payment and invoice, adding the customer to a mailing list and replying to them. They even deal with making a Trello card for each purchase! Note that, now that multi-step zaps are implemented, you could even do all of this within one or two zaps, rather than the chain reaction Hitreach utilizes. Check out their ingenious workflow here. Webmax take more of the “if it ain’t broke, don’t fix it” approach, as they automated many existing processes across their departments, rather than creating too many complex new ones. Using Zapier saved them time and effort in their sales, project management and customer communication efforts through linking apps such as Wufoo, Basecamp and Mailchimp. See the original comments from Matt Lecount here. Time for a bit of an off-the-wall example, with the Ohio House Republican Organizational Committee (OHROC). They used Zapier to manage voter data in three main hubs; an SQL database for voter information, NationBuilder for calls and emails, and Mandrill for sending personalized messages to voters. Having four BigCommerce storefronts can prove to be a bit of a management nightmare, and so Pure WRX automated their process of passing order and customer information into Salesforce. Then they thought “Why not?” and integrated Olark whilst they were at it. See the account in their own words here. By linking Gravity Forms to Hipchat, Single Grain‘s sales team were able to follow up on leads within 5 minutes of their signing up. This, in turn, resulted in closing around twice as many leads each month and a whopping 300% increase in revenue! Hickies was having problems scaling their high level of customer support to keep up with thousands of new customers. Zapier saved them a headache (not to mention a lot of work hours) by automatically filling in new customer details within Desk for every sale made in Shopify. Through integrating Stripe and Mandrill, MoonClerk reduced their churn by 25% over 6 months. This is due to the fact that, as a two-person team, they would sometimes miss the chance to send customers an email when their payment was either rejected or not paid. Colette Palamar (sole owner of Urban Baby Bonnets) is a testament to how Zapier can allow a small business to continue functioning. Through the integration of Xero and Magneto, Colette has been able to continue selling self-designed baby clothes; rather than chasing up sales and invoices, all of the information goes straight into Xero to check that the amount paid is correct. For the finely woven success story, click here. Amazing name aside, Work Ninja are unabashed lovers of Zapier, using zaps to benefit many of their teams. The standout case, however, is another case of the basics working best. Every time a door-to-door brochure drop is completed (using a custom Podio app), a sales opportunity is recorded, allowing the team to get on with the next drop. If you’d like to see more details, click here. When every order you take is customized, the amount you charge can vary wildly. More importantly for Knotty Tie Co., the time it took to calculate that estimate started to skyrocket. They used Zapier to collect orders from Typeform, send the data through WebMerge and Excel and automatically generate a price estimate. The estimate is even emailed back to the client! Round Table Law uses Zapier to talk to almost all of their other platforms using data from Clio (a law practice management app). For example, when a new case is opened in Clio, Zapier will create a new Gmail label for thread tracking, log working hours in Toggl, create a new list in Wunderlist and even log the case in Google Sheets. To see the zap they use, click here. Not all sales opportunities are created equally; the sooner your team can prioritize high-value leads, the more likely that they will be able to react quickly and, therefore, seal the deal. Hubdoc do this by automatically sending vital information from Hubspot and Stripe directly into their CRM – no time is wasted. It’s Time to Start Your Own Business Process Automation! So, we’ve taken you through the basic(and advanced) features of Zapier, seen how it stacks up to other automation software, given you a plethora of premade zaps to start you off and now brought some insight as to what real companies do with it. What’s next? Well, now it’s your turn. Go out and get creative; take a premade zap or a case study (hell, even start from scratch if you want) and cut the labor out of your work. Customer support, sales, marketing, internal communication, the sky is truly your limit! As always, we’d love to hear your own Zapier stories, zaps and uses in the comments! We reply to every single one, so don’t be shy now. Thanks FanGrow! Hope this gave you some ideas of your own to cut out the work nobody wants or needs to do. WOW! Thanks Ben, I’m saving this to inspire me as my business grows. There’s much in the case studies to consider & help me think more creatively about a unique process for my own needs. Am definitely going to share this in the hope it inspires & empowers other small business owners. One of my passions when coaching others is to inspire and engage overwhelmed entrepreneurs into a mindset of peace & calm by taking what I’ve learned from the BIG guys (who have more time & resources available to them) and make it relevant and applicable to a small biz. Thanks again for collating all of this into one fabulous resource! It’s fantastic to hear that! That’s one of the things I love about case studies; they can really help you to think outside the box in terms of how things can be done. Hell, I still scour the web for new writing methods and tools every day – it’s essential to grow at pretty much any stage. Sounds like you’ve got that down with your coaching though, kudos! If you’re looking for some more resources, Benjamin Brandall (yes, it can get confusing at times with 2 Bens in the same call) wrote a piece collecting data from 250 SaaS pricing pages. Out of interest, are you currently automating your business where you can? Remail.io is a great tool which makes sending follow-ups much easier. Being able to create multiple campaigns running simultaneously is fantastic!!!! Hi Ben, I really enjoyed your post! The startup I work for, POWr, loves finding ways to automate processes and be more efficient. We recently integrated our Form Builder with Zapier (https://bit.ly/2LLTFEO ) and were excited about what a difference it makes for our customers. Kissmetrics is a great tool. Brandfolder sounds great. Should give it a try.